We want to enthusiastically encourage you to attend both events! 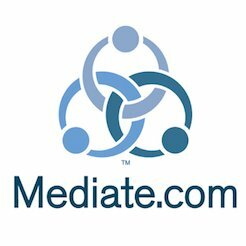 energetic community of mediators. You deserve it!